Peace is Present, and the two meditations gently guide us back into our focus of peace on the planet. 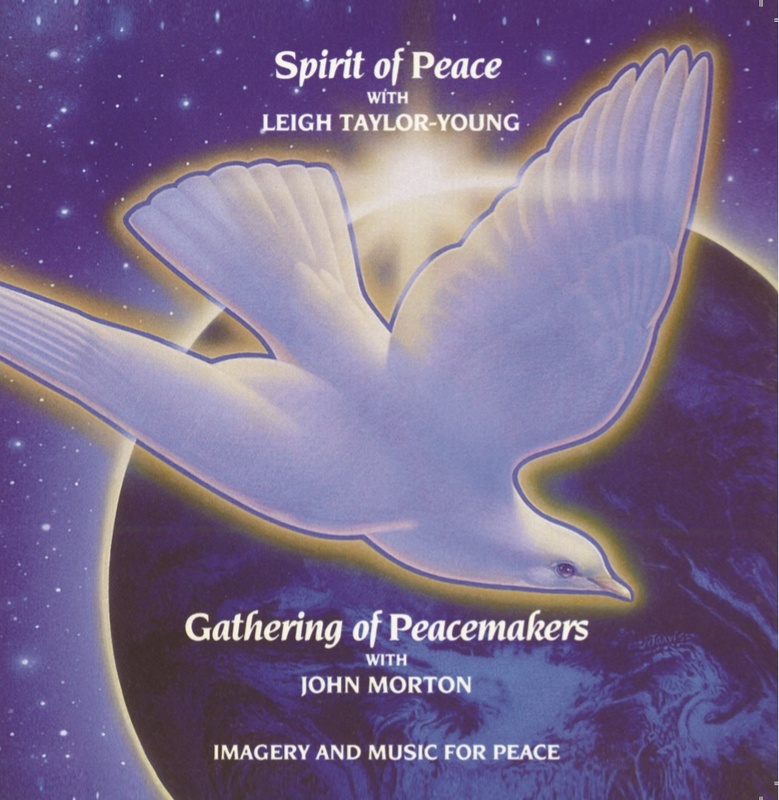 First, Leigh Taylor-Young narrates a beautiful visualization called Spirit of Peace where loving is the catalyst for creating a healthy, balanced, and peaceful planet. John Morton then guides us to a Gathering of Peacemakers, a meditation designed to evoke the spirit of peace in our hearts and actions.